Online ticket sales now closed. Tickets still available on the door subject to availability. 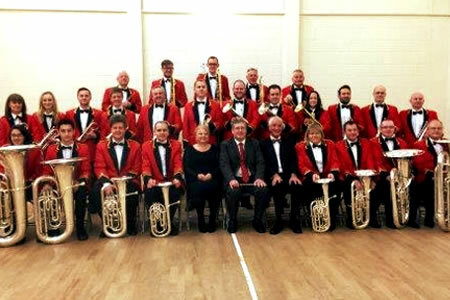 The award winning Bollington Brass Band will be performing a varied programme of music from their popular repertoire. All profits from this concert will go to Bollington Arts Centre towards upkeep of the centre. With many thanks to the band! Why not visit the band’s Website or follow them on Facebook and Twitter.